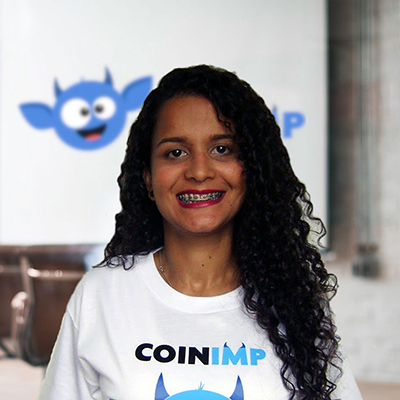 SIGN UP FOR THE TOKEN SALE! 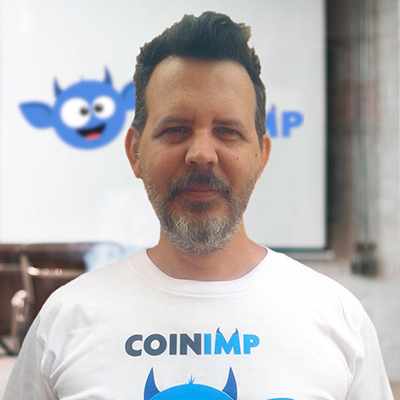 IMP is a utility token that focuses on the functionality of today's advertising. 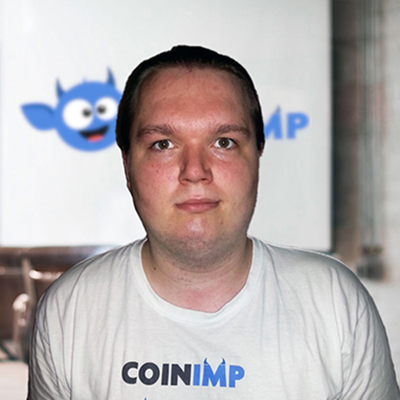 We're not only changing the rules of the CPM game, but paving the way for the future of web advertising; IMP tokens guarantee the possibility to maintain a website, from revenue to hosting, and create an economic environment based on impressions generated through websites without having to exchange to other currencies. 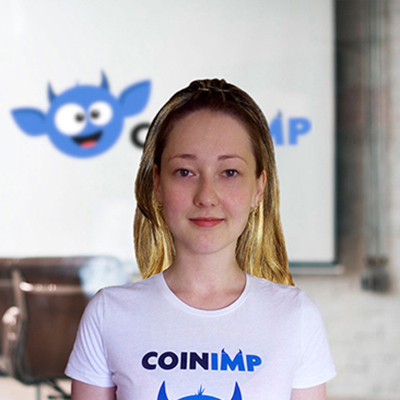 CoinIMP advertising plan, based on the Cost per Thousand Impressions, based on paying website owners for each impression. 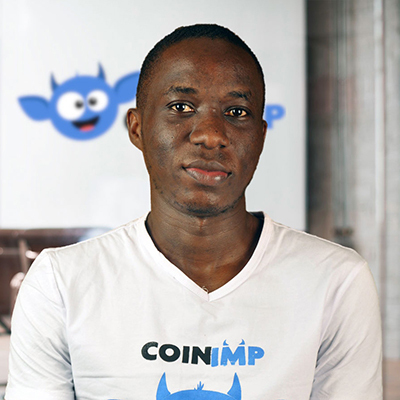 CPM is just the beginning of the roadmap to our goal of revolutionizing web monetization. 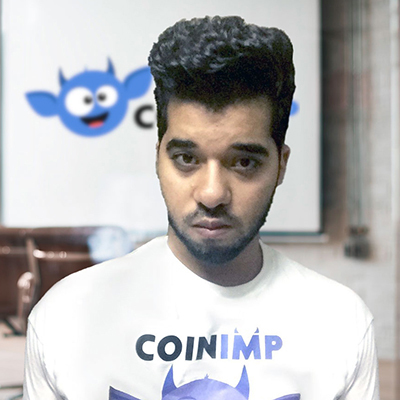 Read the white paper and find out more! 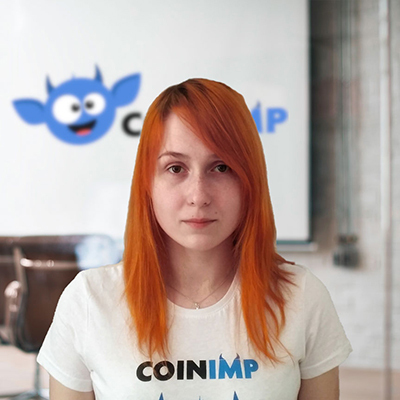 A total of 25 million IMP tokens will be distributed among users who are eligible to apply for the airdrop. 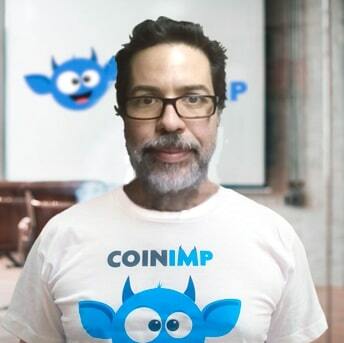 Want to be sure if you are one of them? 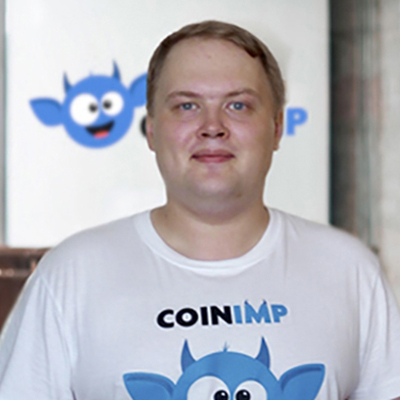 Check the rules and regulations on buy page. 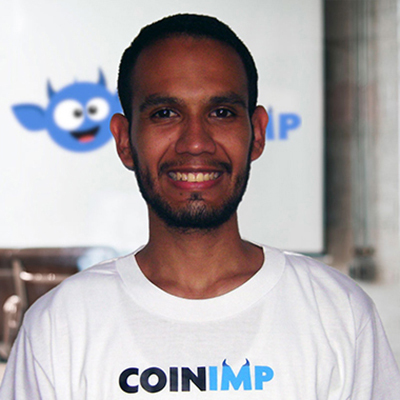 This is a free way to obtain tokens. 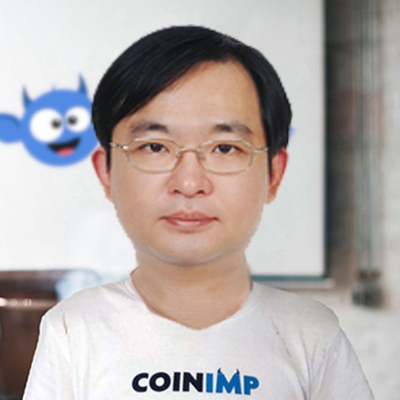 IMP is a webchain-based utility token. 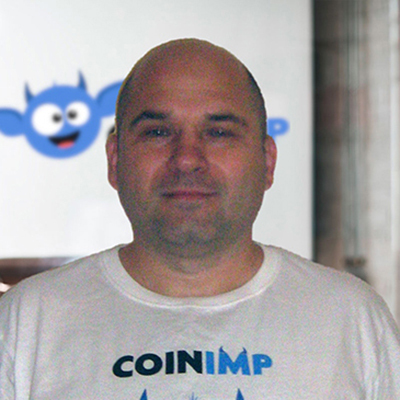 Webchain is an open source blockchain to allow the development of DApps based on ERC20 & ERC23 smart contracts. 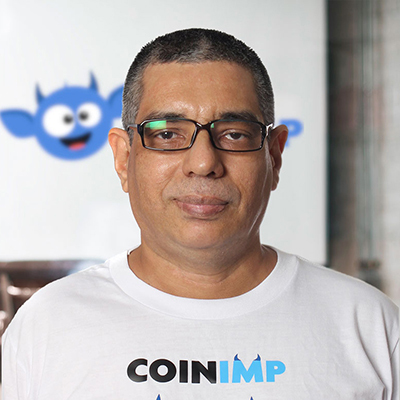 It offers secure and transparent transactions. 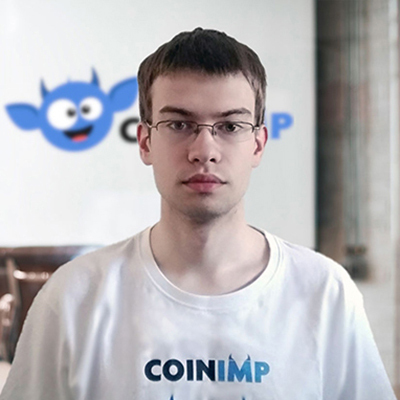 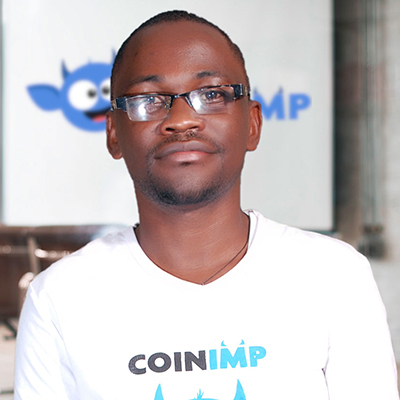 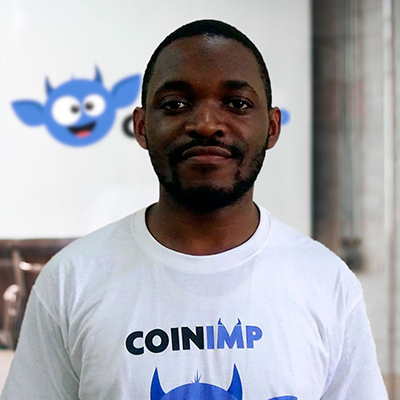 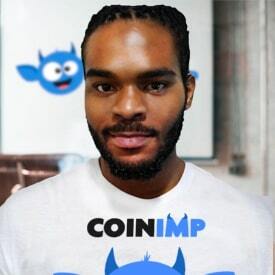 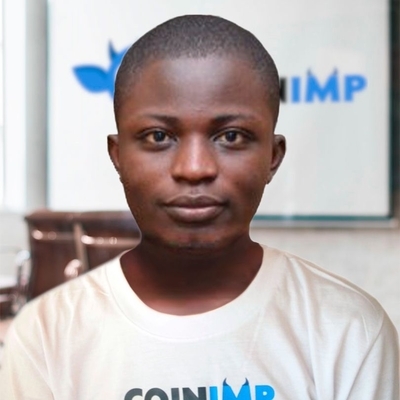 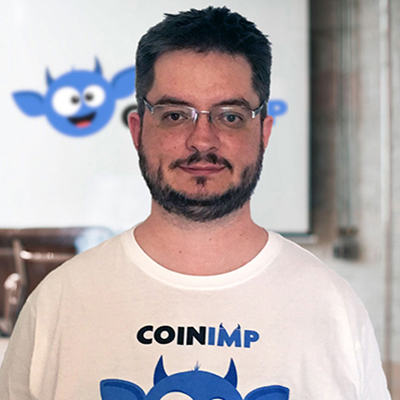 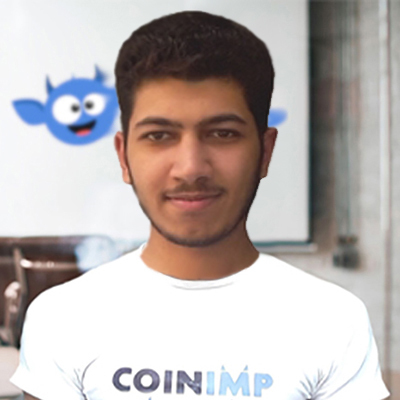 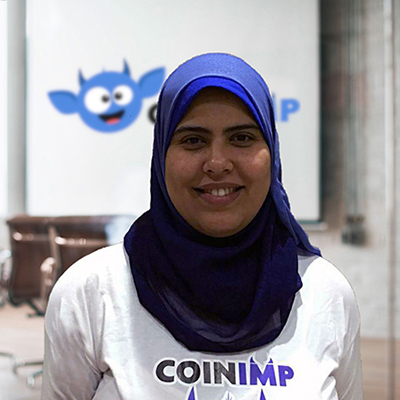 The team behind IMP launched a completely safe, adjustable, and hardware-friendly mining script provided through CoinIMP service which has been producing revenues to their clients ever since 2017. 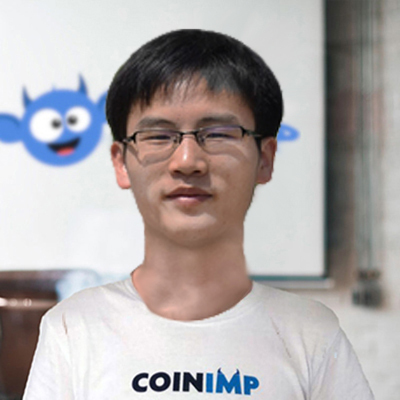 This is also the team behind Webchain, a blockchain made to secure DApps using regular CPUs, following ERC20 and ERC223 standards. 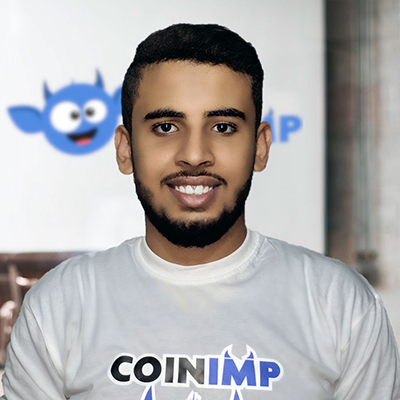 This token is backed up by the success of a hosting network that operates worldwide. 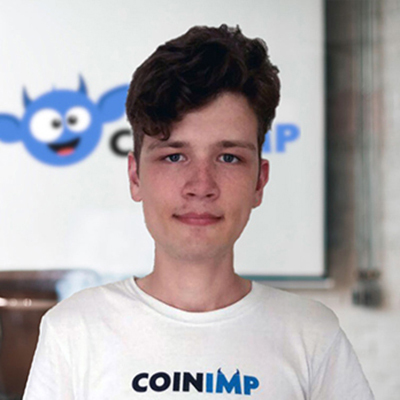 Be part of this revolution of web monetization: Register for the Token Sale!